Does your business offer multiple products and services? Showcase them with style and pizzazz when you feature them in a high-quality, professionally designed catalogs. Let ADD Printing help you to take advantage of our flexible range of Booklet options. Finishing： Fold, collated, saddle stitched, boxed. Turnaround ： 5 – 7 Business Days (Standard) or 4 Business Days (Rush). 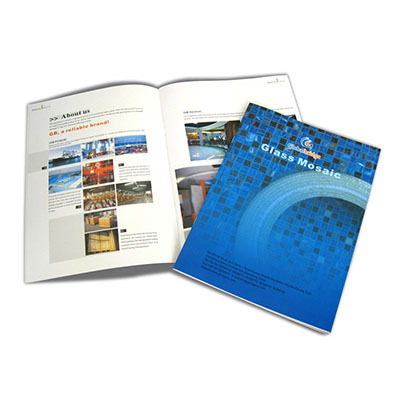 Catalogs and journals booklets are detailed printed products that should only be produced by a professional, and ADD Printing is up to the task. We can produce them in a variety of sizes and styles with custom designs and functionality built into every page. Also, multiple binding and paper options are available. For a targeted marketing push, use postcards to highlight a seasonal product or service.